It may not change fast enough for some (“your estimated wait time is 27 minutes…”), but call center communication has come a long way, baby. Imagine having to write an actual letter, on real paper with a stamp and everything, to get an issue addressed. That is what customers did before the invention of our beloved telephone. Call center and now contact center tech has evolved greatly over a relatively short period of time, considering the dinosaurs and all. 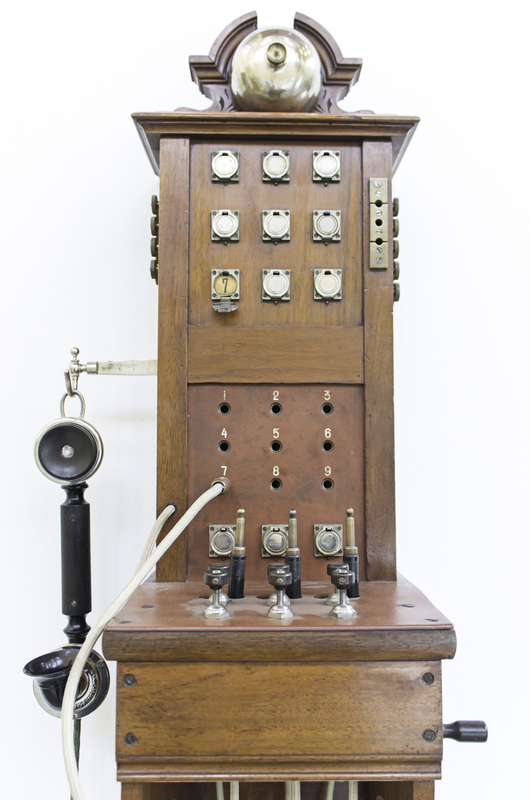 In 1876 the telephone was ‘born. If it hadn’t been for Alexander Graham Bell’s determination we may not have the miraculous connectivity tools that most of us carry in our pockets today. I only know what a switchboard is because of period films and tv shows, like The Marvelous Mrs. Maisel. 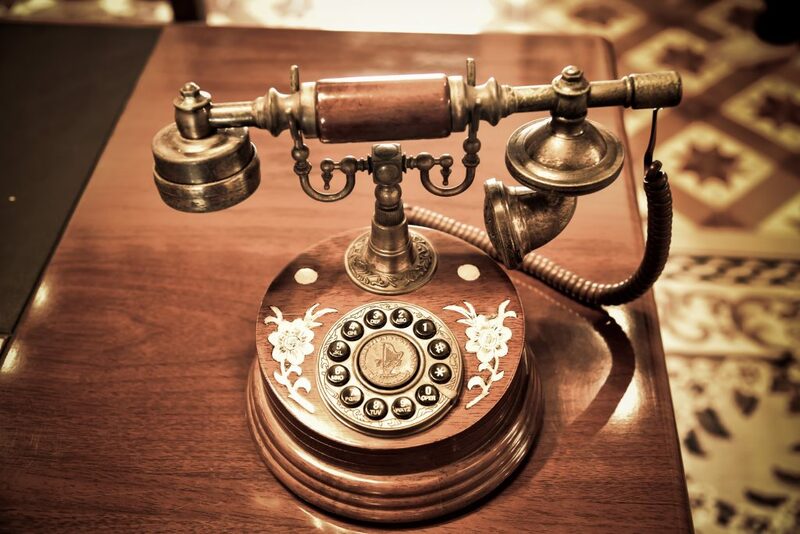 It’s hard to believe that some people connected calls by disconnecting and reconnecting cords into a board for hours a day. Modern call centers may have their challenges, but that sounds especially boring. It also led to some interesting problems. Frustrated clients go elsewhere. Undertaker Almon Strowger’s frustration resulted in invention. According to one legend, a switchboard operator was routing calls for an undertaker to his competitor, her boyfriend. In response, Strowger invented an automatic switch leveling the playing field by switching between him and his competitor with each phone inquiry. Touch-tone dialing – Those ‘beeps’ were early routing tech. 800 numbers – Helped reduce operator costs and give customers a direct line to a company. IVR – Interactive Voice Response – “Press 1 for Account history, Press 2 to order a pizza…” – Most companies don’t offer option number 2 unless they are a pizzeria, but you get the idea. CTI – Computer Telephony Integration – CTI helps the telephone and the computer to exchange info. SMS – Short Message Service – The basis of the ever popular texting. PBX – Private Branch Exchange – This is a kind of in-house, smaller switchboard. There used to be Private Automatic Branch Exchange (PABX) and Private Manual Branch Exchange (PMBX). PMBX eventually disappeared because it was both more expensive and more work. the ‘automated’ was dropped from PABX, as it became the only option. The acronym has been PBX ever since. Phones ruled communication until the world wide web emerged to ensnare us all. More on that in our next post.